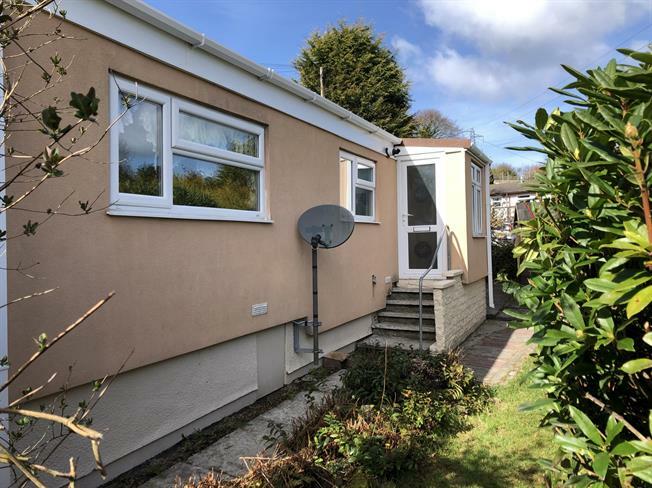 2 Bedroom Mobile Home For Sale in Bodmin for Asking Price £75,000. Two bedroom park home with parking, sheds and gardens. Available chain free with vacant possession. The accommodation briefly comprises; entrance porch, hallway, kitchen, lounge, two bedrooms and a wet room. The park home has been made private by a hedge line boarder. There are gardens surrounding. There is parking to the right hand side for one or two cars. 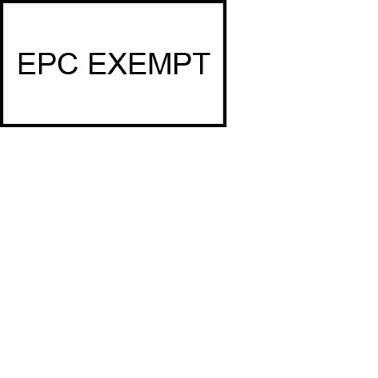 The property benefits from LPG gas central heating and there are no age restrictions on the site.